Many current employees remember working in this version of 518. MANCHESTER — Preparation for the renovation of space once occupied by Marcus Communications continues. Currently the construction crew is working on cutting through concrete and digging trenches to reroute the septic drainage system. 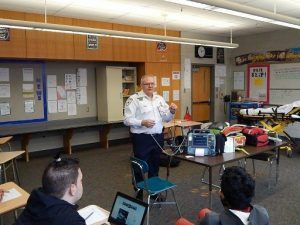 The new space is to be occupied primarily by operational and business functions of the Ambulance Service of Manchester as well, to a lesser degree, by those of Metro Wheelchair and some business functions of Aetna Ambulance Service. HARTFORD — Aetna’s Steve Matters will be going “under the shears” to raise money or children’s cancer research as part of a St. Baldrick’s fundraiser. 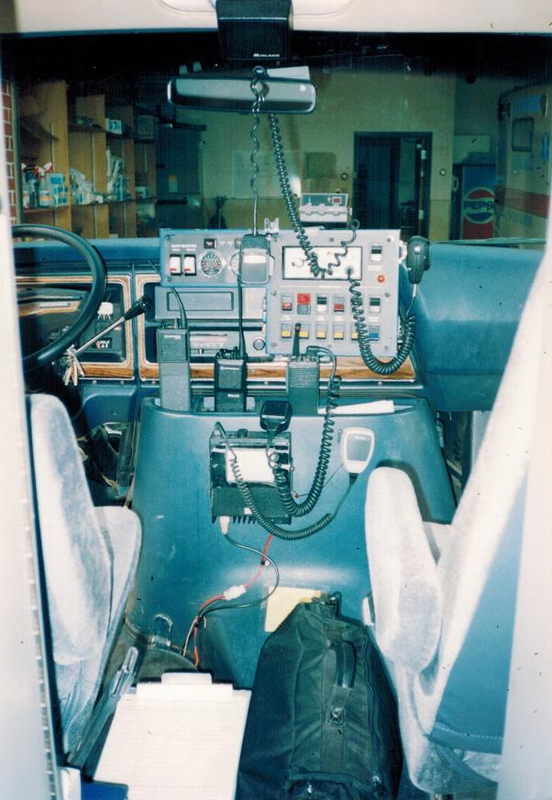 The cab of a 1980’s Manchester Ambulance. 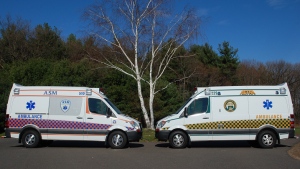 MANCHESTER – As of March 8, 2013, ASM’s Ryan McConville has been cleared by Eastern Connecticut Health Network medical control for independent dispatch as a paramedic to the towns that ASM serves. 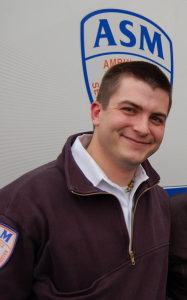 Ryan’s preceptors were Supervisor-Paramedics Bob O’Neil and Melissa Osborne. 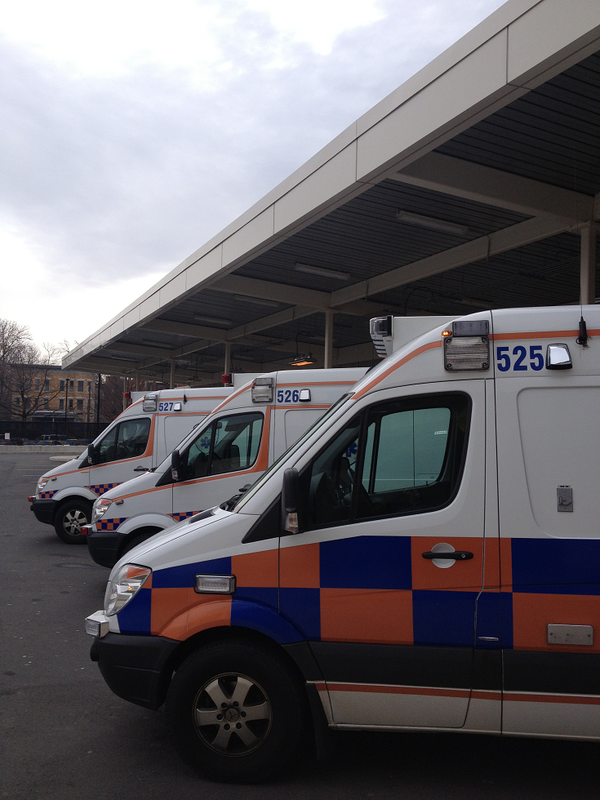 The full precepting phase can take ten to 12 weeks or more as the paramedic is prepped for the realities of the field. 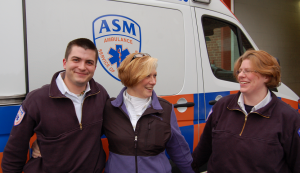 As with all precepting phases at ASM, Ryan’s final approval came from Eastern Connecticut Health Network after shadowing Ryan and his preceptor in the field as they responded to emergency calls. (L to R): Ryan McConville, ECHN’s Nancy Brunet, Melissa Osborne. 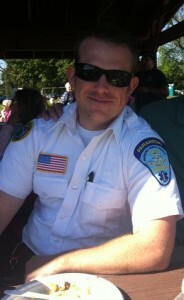 worked as an EMT Intermediate and obtained his paramedic training at Capital Community College. On behalf of the ASM Family, we would like to wish Ryan the best of luck and say we are very proud to have such skilled professionals on staff. 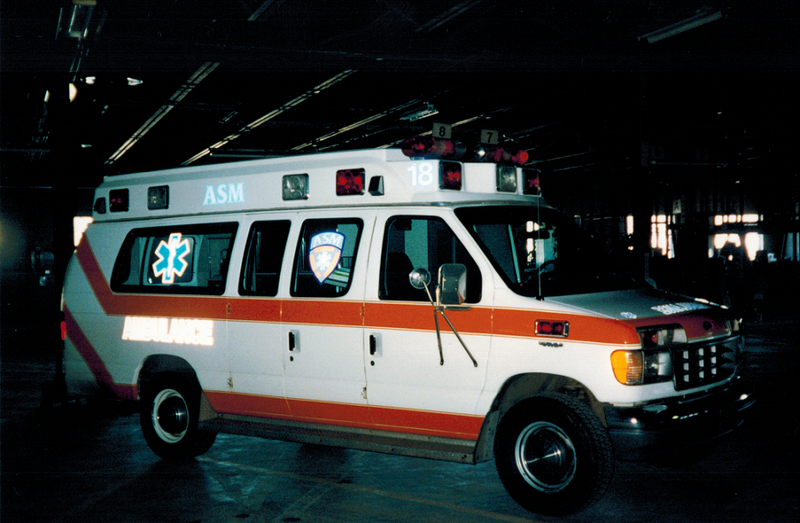 MANCHESTER — An ASM Paramedic Unit at a point in time when the company was known as Manchester Ambulance. Note the towel roll head blocks visible in the window. Thorough. 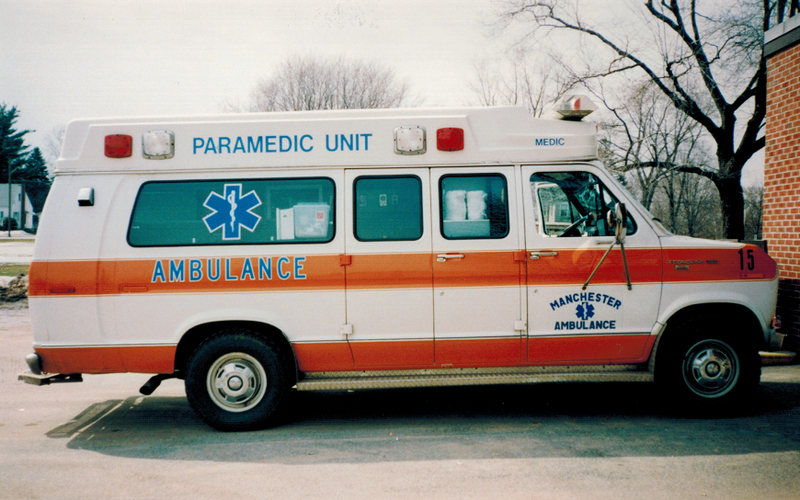 The [EMTs] were great. They convinced me to go to the hospital and they were right. Nice people! Excellent service, couldn’t have had any better. My mom was transported. The two medics were excellent. Michael had my mom laughing and [they both] made her trip so comfortable. I couldn’t have asked for any better. (ASM’s E998 and E741). Caring (appeared in six surveys). Very professional (appeared in three surveys). Considerate (appeared in three surveys). Helpful, kind and accommodating. Thank you.